Are you a salary earner? 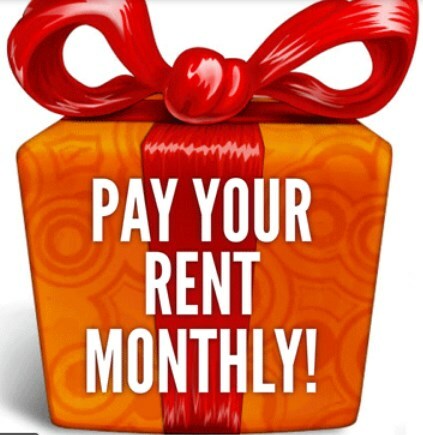 Is your salary not capable of paying 1/2 year (s) rent at once? or perhaps you prefer to pay your rent monthly, Well, here is good news, you can now get an apartment and pay for it later. 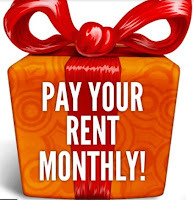 Private Property Nigeria is offering a Rent Now Pay Later service which offers Salary earners the opportunity to get an apartment and pay the rent monthly. This service is also opened to non-salary earners that can show proof of a steady monthly income. To Apply, you need to fill an online form. Click here to fill the form .